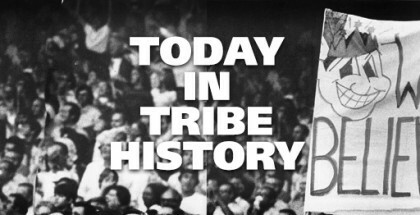 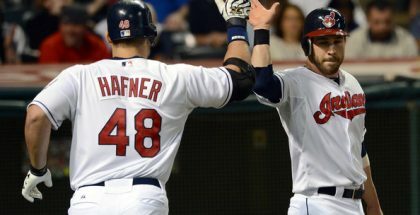 Travis Hafner | Did The Tribe Win Last Night? 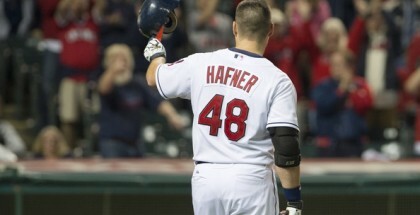 He may not have been one of the best to wear 48 in Cleveland, but Travis Hafner was one of the better sluggers in the history of baseball to have the number on his back. 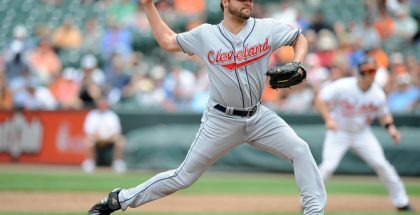 Sam McDowell may hold the honor of being the best pitcher and player to wear 48 in Indians history, but Hafner easily claims that title from the offensive side of the game. 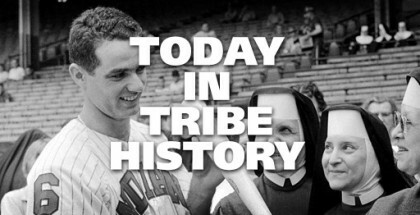 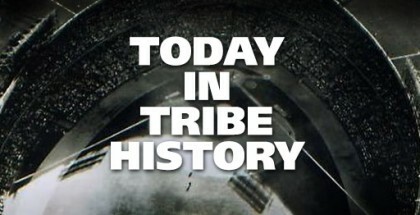 McDowell began his big league career as a number 17, then a 34, before settling in to the 48 for the remainder of his time with the Indians before he was traded to the San Francisco Giants following the 1971 season.